And it's taken a lot of trial and error to get a routine down for myself. I've never had the best skin. I'm very prone to hormonal, stress, lack-of-sleep, ingredient-induced break-outs, and through the years, I've learned which brands to stay away from. First, skincare. Next, enhancement. Fruit of the Earth Aloe Vera gel mixed in with my foundation (Canadian-brand) Marcelle Flawless in Natural Beige. I don't like heavy foundation at all, and I especially don't like looking matte. I have a very round face, so looking matte just makes my face look very flat. I touch my face a lot, too (because I'm a very expressive person), and even a light layer of foundation irks me, so I lighten the formulation even more by mixing in some aloe gel. (Plus, hydration!). Sephora concealer. Sometimes I'll only use concealer. Sometimes not at all. Essence eyebrow pencil in 02 Brown. I like matching my eyebrows to my hair colour. I have very thick eyebrows so sometimes I don't really feel the need to fill them in, but I do so for the colour. Essense gel eyeliner. I've been doing this thing lately where I only put in the outer triangle for a cat eye and not going over the rest of the top of my eyelid. (see: photo of my face wearing Wet N Wild Black Orchid). Sephora Colourful Cheek Ink Gel in Dahlia. This is my Fall/Winter blush, as opposed to my Sephora Colourful Blush in Love Sick, which is for Spring/Summer. Although, I still sometimes interchange them no matter the season. The only thing about my makeup routine that changes really is my lip colour. Sometimes, I'll even get Christopher to choose for me. Christopher sometimes helps me pick out which foundation or concealer shade matches my skin tone, too. 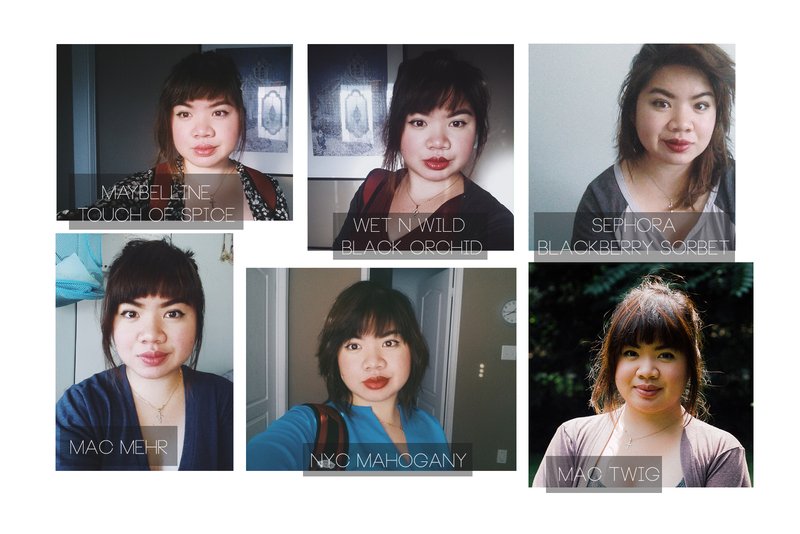 I've collected a bunch of photos of my face (which to be honest, I found it a little strange to be looking at the different permutations of my makeup all at once) wearing my favourite lip colours. There's no real rhyme or reason as to how I pick out a lip colour. It just depends on my mood. 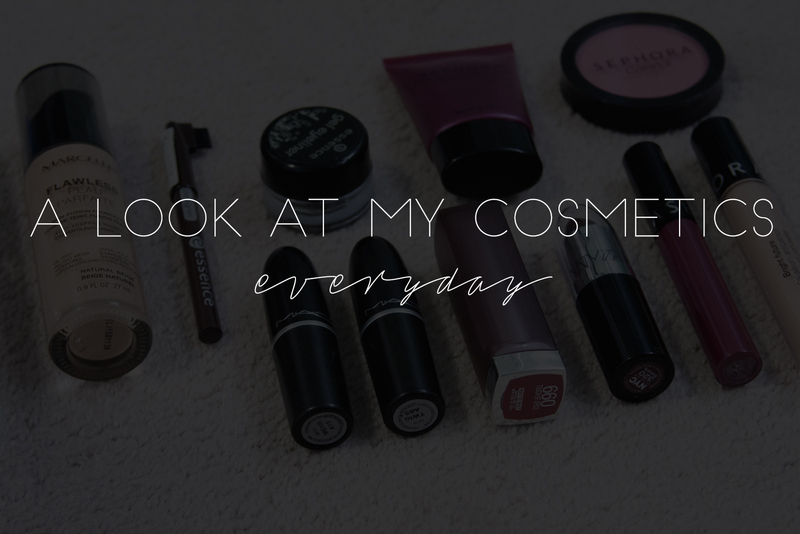 I think the world of makeup is pretty cool, although, I'd probably never venture out into the current routine I have now, nor would I financially spend too much outside of what I currently have. I've come to accept that I'm not going to have perfect skin, but it's always really fun to play around with slapping different colours on my face, and I get really excited when other people get excited when they feel beautiful. And I think, outside the consumerist, material nature of cosmetics (or anything, actually), an important thing to consider is that there is a difference when something brings you joy versus when something provides a temporary solution for a personal sadness. I am fond of makeup even though I don't usually put them on. haha. 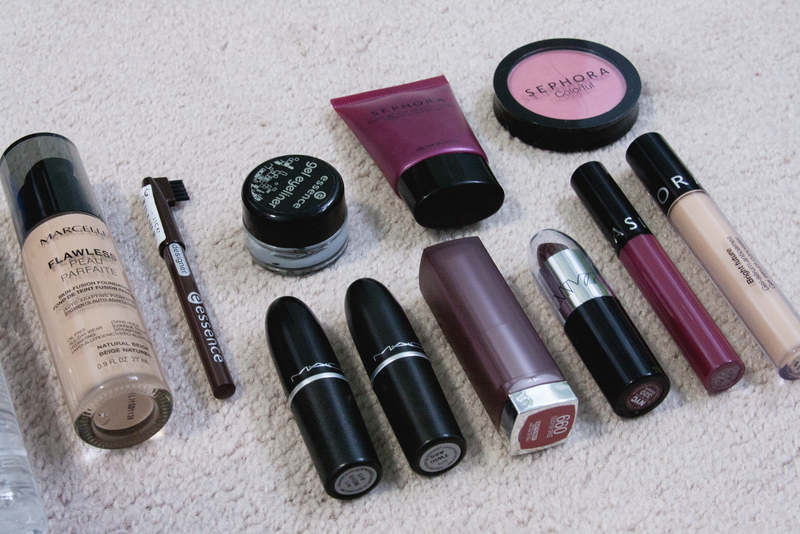 I also have a lipstick collection myself (i dont know if 3 is a collection xD ). Anyways, I am currently in love with maybelline ne lip balm, you should give a try! I love this post! I actually want to see a video of you applying your makeup like a Youtuber! 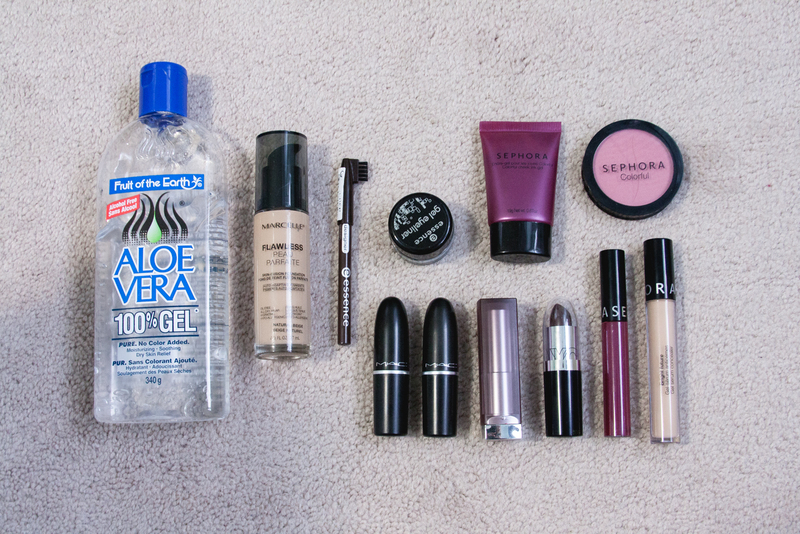 I want to talk about my cosmetics as well, but their packaging is so worn out, it`s embarrassing.